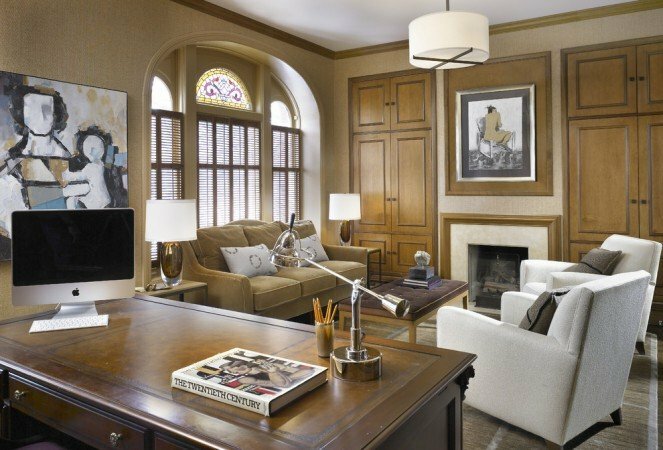 The home office has become an integral part of many households, whether it be a tucked away corner of a room or a dedicated space. Styling the home office may be just another task to hurdle for some. 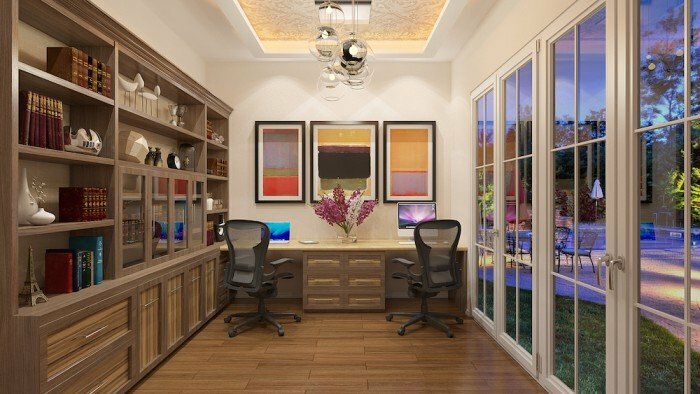 Here are some tips on how to impart personality and style to this functional space and some stylish home offices to inspire your decorating endeavors. 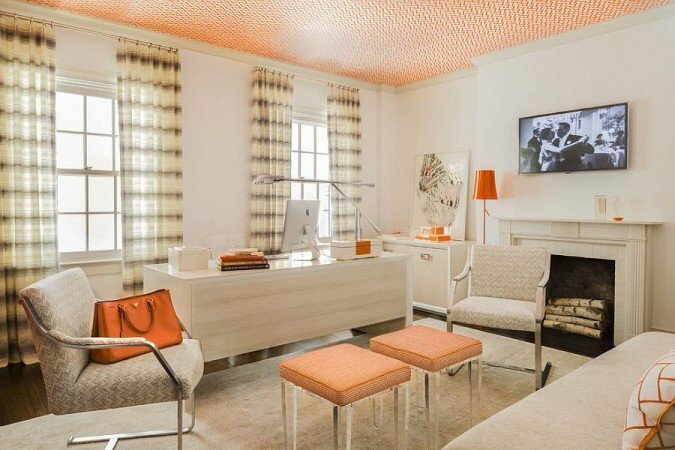 Infuse some colorful flair into the home office with wallpaper on the ceiling. 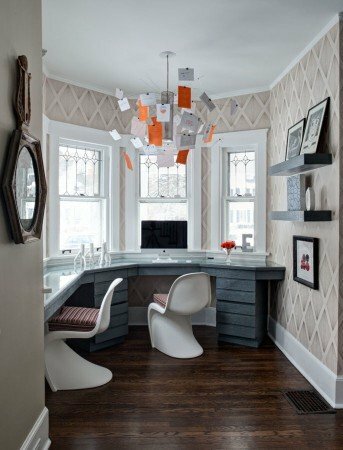 A wallpapered ceiling adds an unexpected element to any room and the home office is the perfect place to try out this technique. Pick up the color and pattern of the paper in accents throughout the room. Go light and bright with white and plenty of natural light, if possible. Healthy daylight can inspire you to get work done; and for those that work at home, the well-lit office provides a connection to the outside world so you don’t feel entirely isolated. 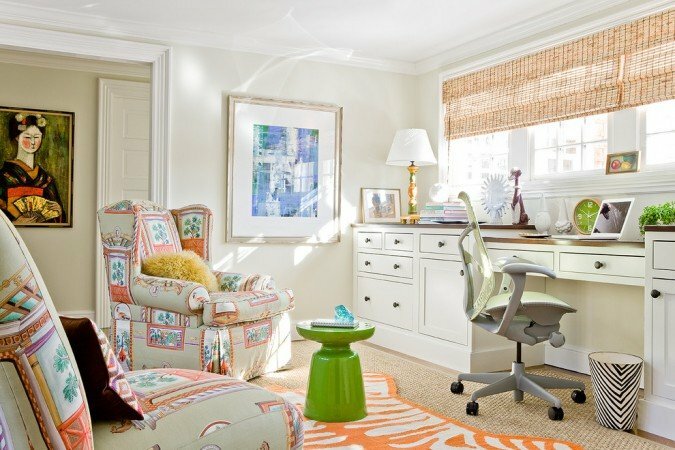 Lighter colors and white are a refreshing palette for the home office. 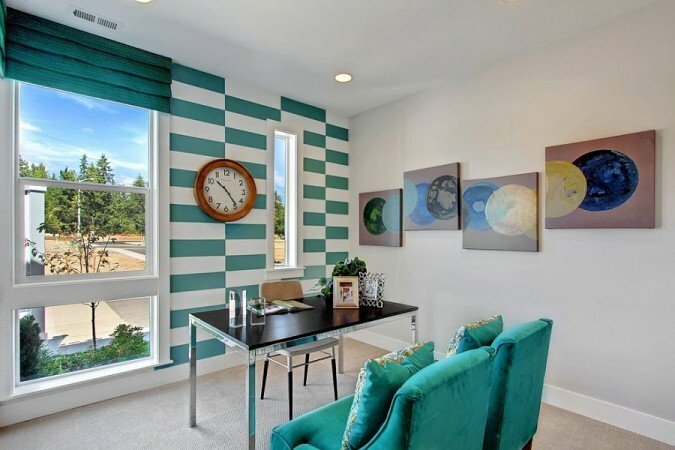 Add a bold stripe or artwork against white walls for an energizing contrast. 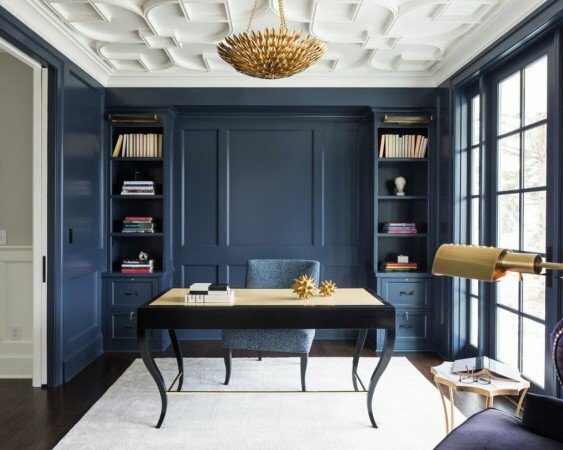 Design an elegant home office with plush seating in velvet or rich leather. Panel or wallpaper the walls to embrace your space with warmth and style. If room allows, add shelving for attractive bookcases to hold important books, papers and files, thus keeping the desk sleek and clean. 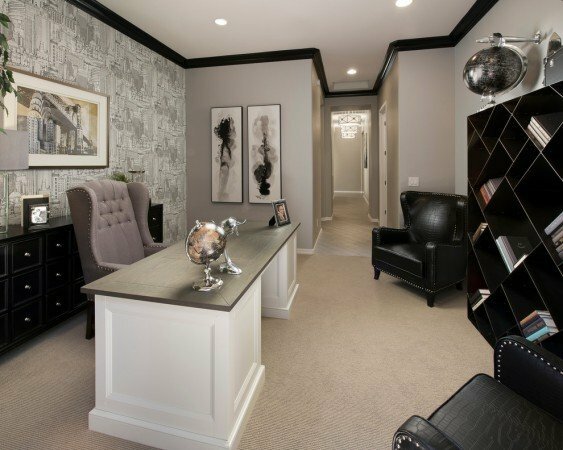 Start your home office design plan with a color scheme, blending it with the rest of the house or setting it apart in your own style separate from the family. 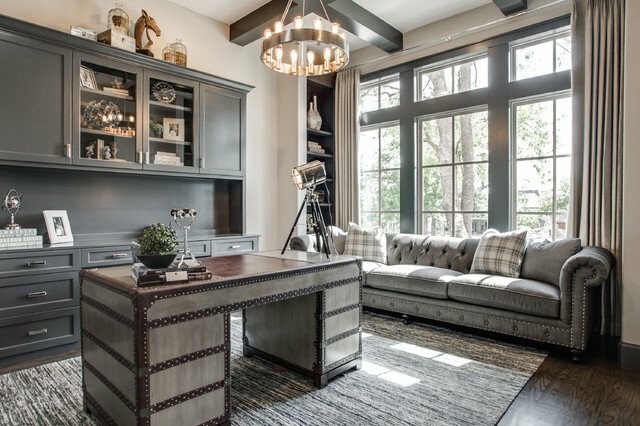 Choose furnishings that are unique, functional and beautiful. 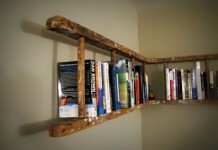 Add pieces depending on the available space, such as occasional chairs, ottomans, bookshelves and cabinets. 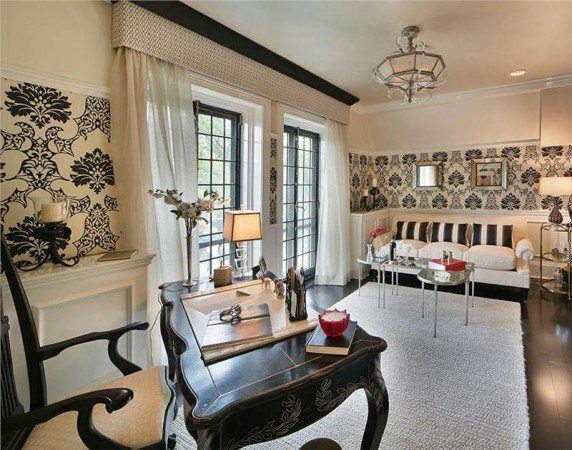 A small conversation area may be something you’d enjoy to relax between tasks. 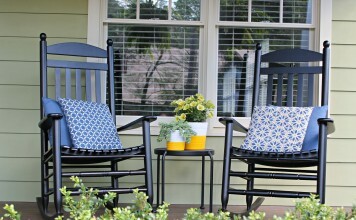 Choose furnishings that are sturdy and stylish. 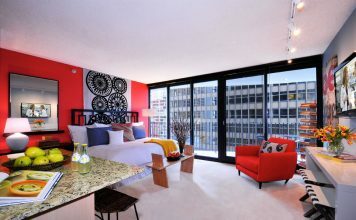 Think about comfort and versatility if you share the space with others or if the room is multi-purpose. Consider the out-of-the-way spaces in your home for building in an office. 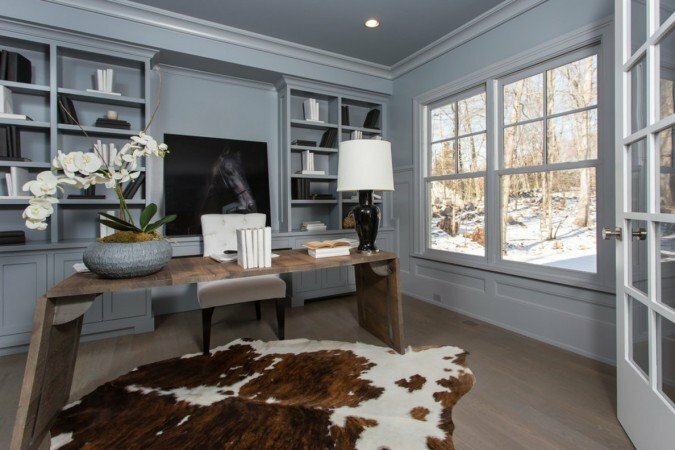 Even those spaces that are uniquely shaped can be turned into a home office with a bit of planning and styling choices that are efficient. There’s no reason for a home office to look like a sterile, utilitarian space. Design the room as you would any other in the home, adding some of your most treasured items. Furnish it for comfort but concentrate on style. 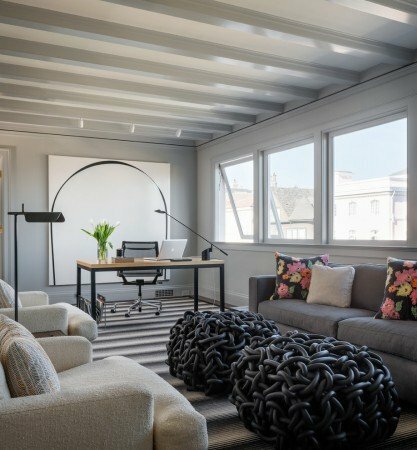 Unique textures and patterns give this office space a very stylish aesthetic. Who wouldn’t want to spend hours each day in this room? Touches of industrial design give this home office a decidedly masculine vibe. Warm up the home office with a faux animal skin rug. The brown offsets the gray walls, while enhancing the wood tones of the desk. Include unique seating pieces, such as ottomans, to offer flexible options. 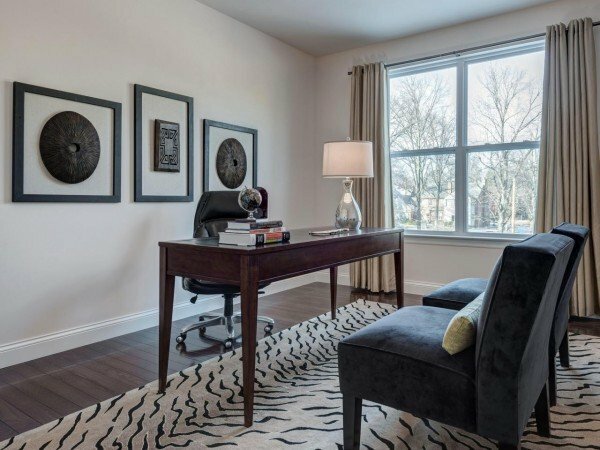 Individualize the home office with artwork. Include a beautiful ceiling light fixture or chandelier to elevate the style. 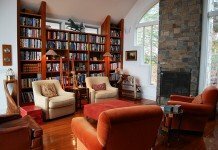 Built-in bookcases are instrumental in the design of a functional and stylish home office. The home office is a space in the home that should be designed to a maximum of functionality, comfort and style. Take a few creative liberties and add your own personal touch to this room. Make it lavish, creative, chic, simple or elaborate. Make it a space where you want to spend hours of your day.